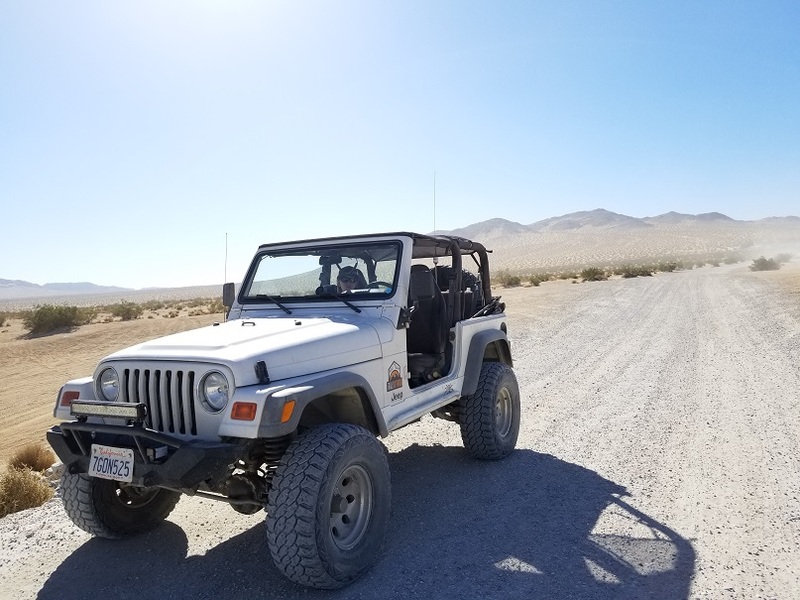 Boone Road of California's Johnson Valley (AKA Hammer Town USA - home of King of the Hammers) is the major artery that takes people in and out of Johnson Valley. 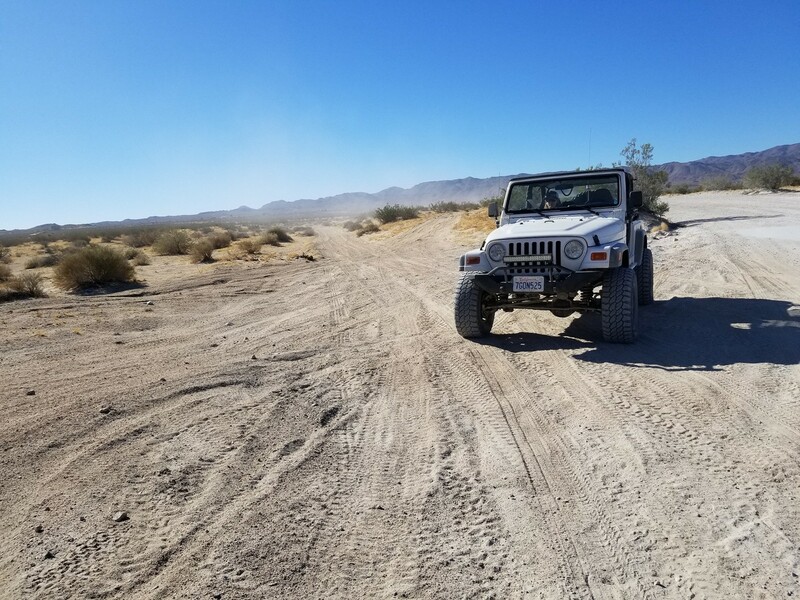 Comprised mostly of a dirt road, this dirt super highway is a great place to see some of the most epic 4x4 and extreme off-road rigs that people can dream up. 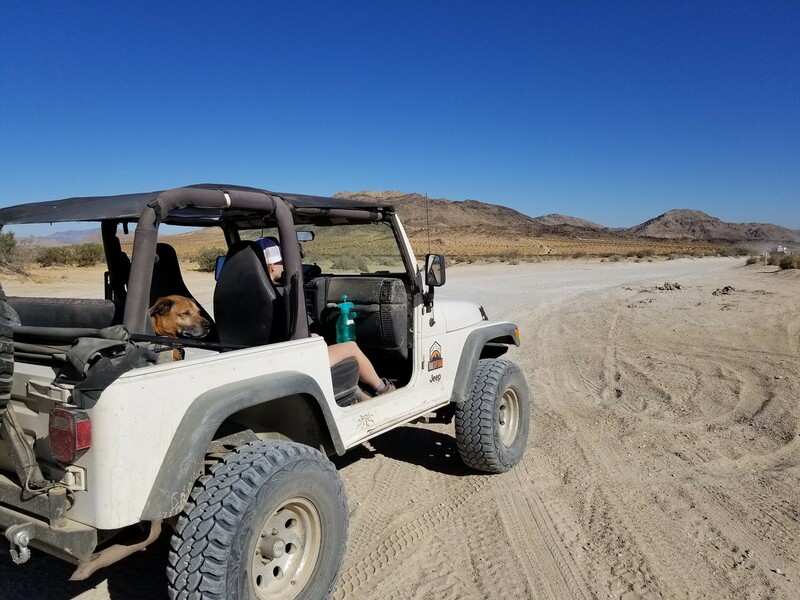 While the road itself is an easy drive, on the north end is some of the hardest known trails in America. 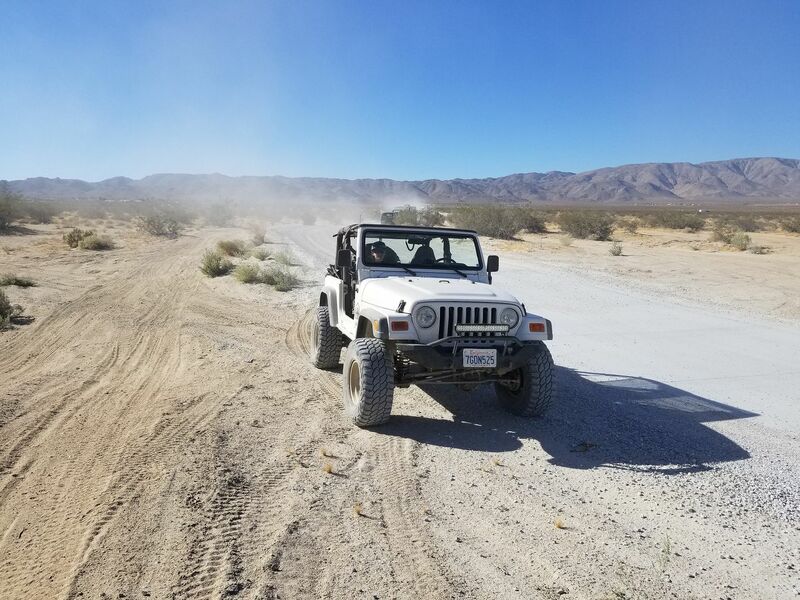 If passing down highway 247, from either Lucerne Valley or Yucca Valley, take a quick detour and check out one of the most legendary offroad areas in the world. 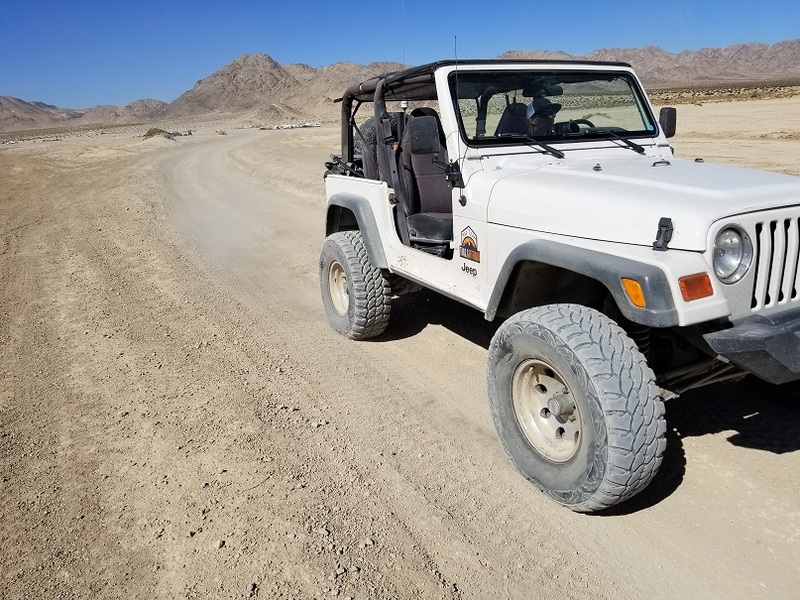 Boone Road is a main artery that takes you in and out of Johnson Valley's Means Dry Lake (AKA Hammer Town USA). 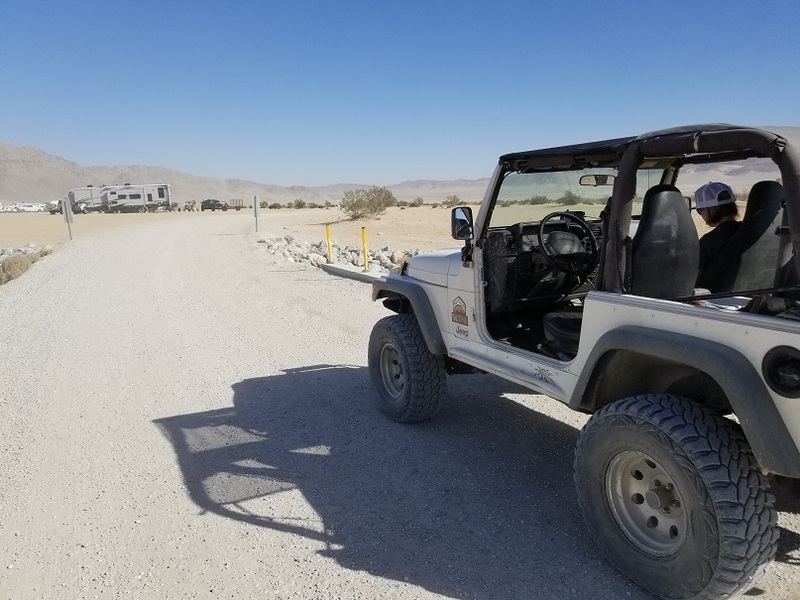 The road is mostly maintained and is easily drivable in all types of vehicles including RV's. 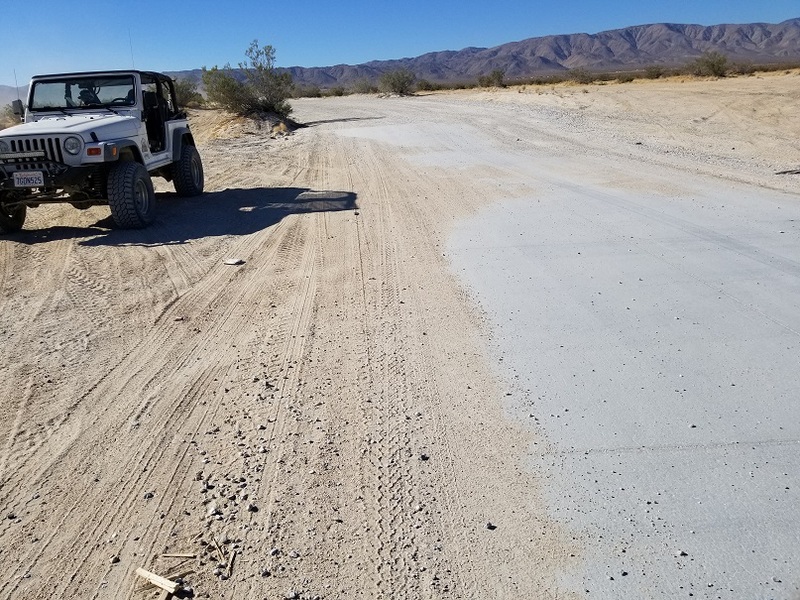 There are several wash crossings and the road ends into a dry lake bed. If for any reason the road is wet, I would highly advise against taking anything but a 4x4 down this road. 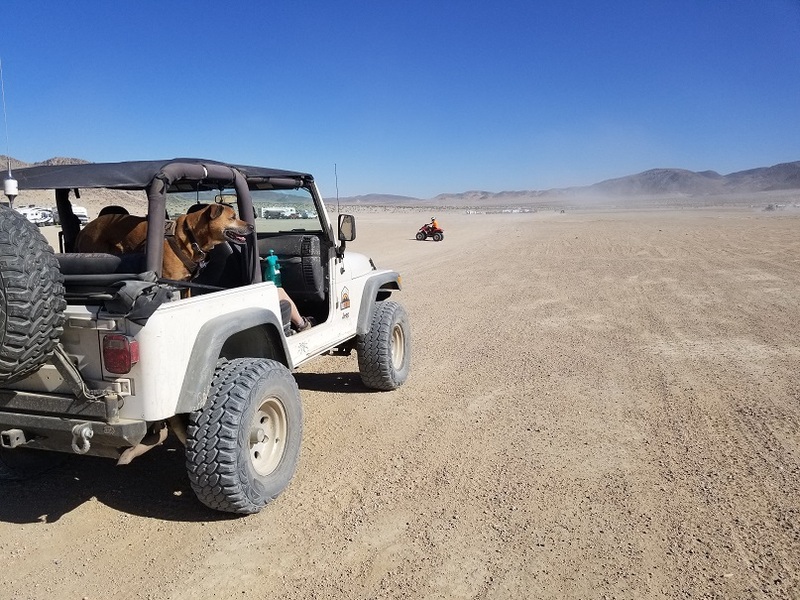 The US Government has come to an agreement with the Off-Roaders that use the area, and we will be sharing areas of the land in Johnson Valley with the US Military. During these times which are unknown, civilians will not be allowed in the area. There is no set schedule yet of when it will be closing and reopening. 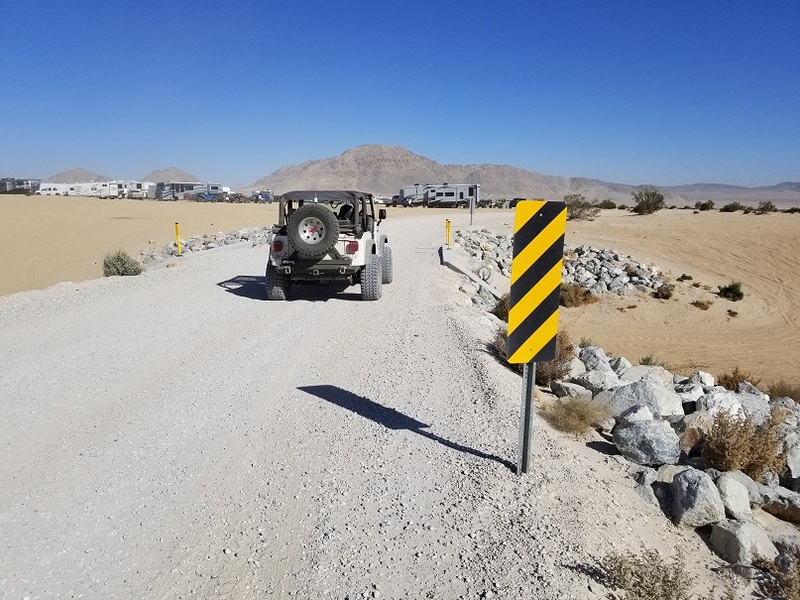 This is a growing concern for many people that enjoy the area for the fear that they will permanently close this area after the first time they use this area for Military training. Please see URL for access issues for more information. The road starts out at the 247 and heads north. 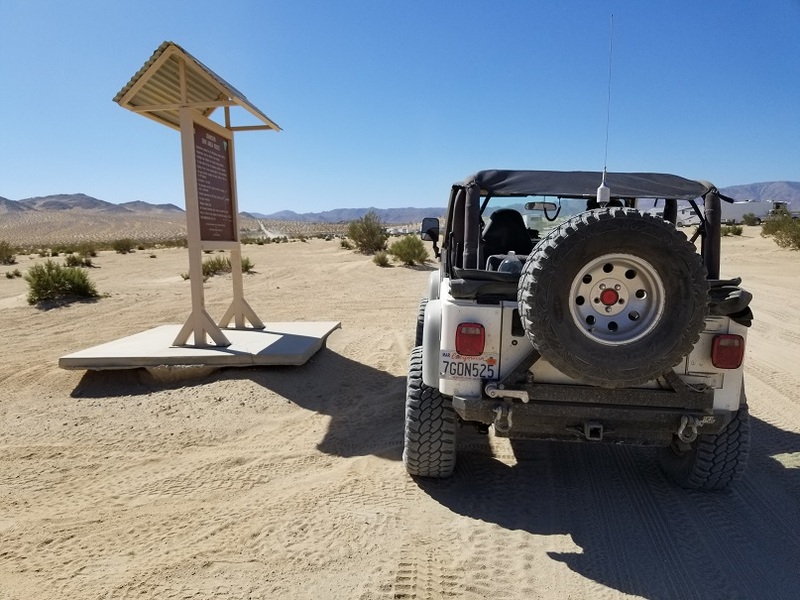 The first of two wash crossings you will have to navigate to get to Means Dry Lake. 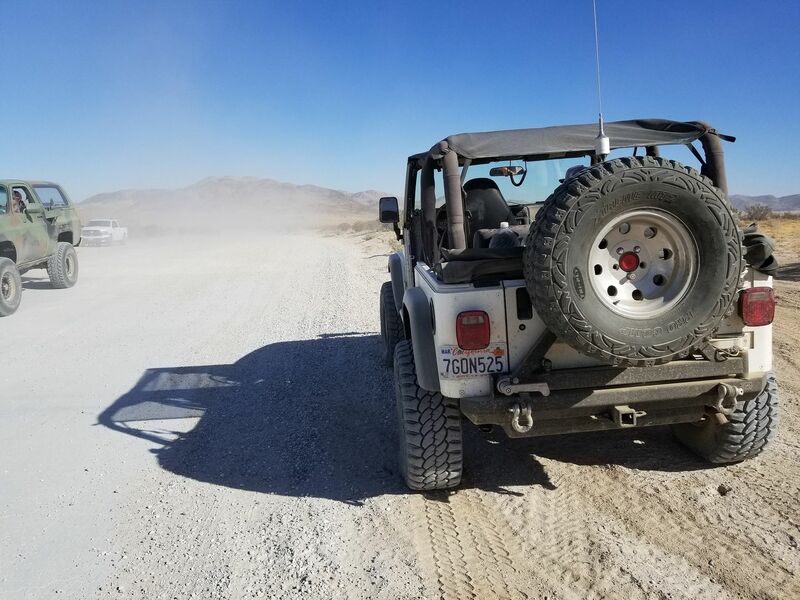 Second of the two wash crossings you have to navigate while traveling to Means Dry Lake. This new bridge was added some time back to cross this rather deep wash. The bridge is easy to cross where it is wide enough for 1 vehicle at a time. This is also a common spot for people to do jumps between the two sides of the bridge. 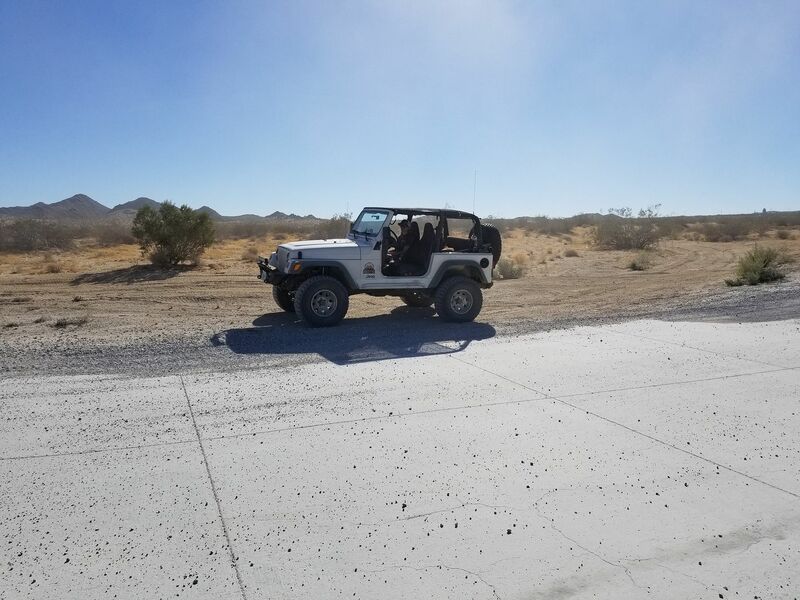 You are not required to stay on the road in the area. If you would like to drop down into the wash and try climbing out, you have this option. One of the few major dirt roads that cross this path. 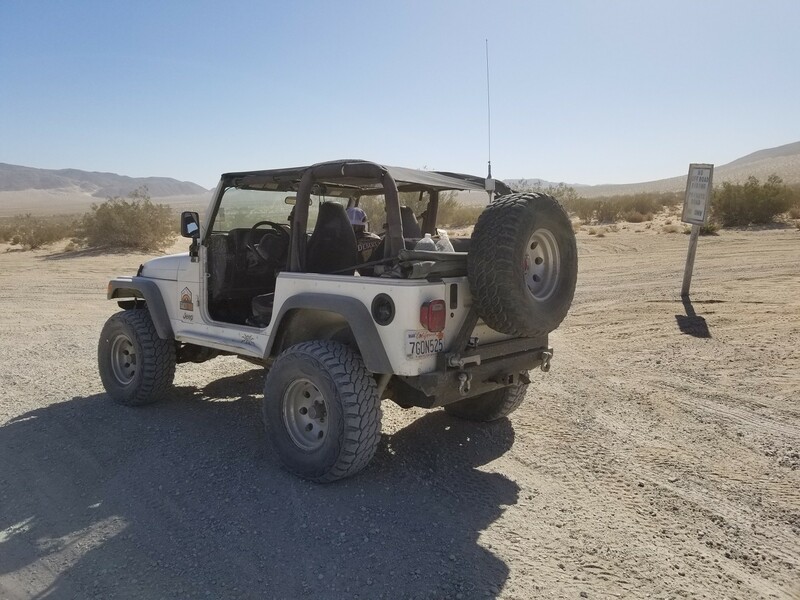 Desert Run Road takes you west towards Turkey Claw, Mommas Sand Hill, and the base camp for the Morongo Basin Search and Rescue event. 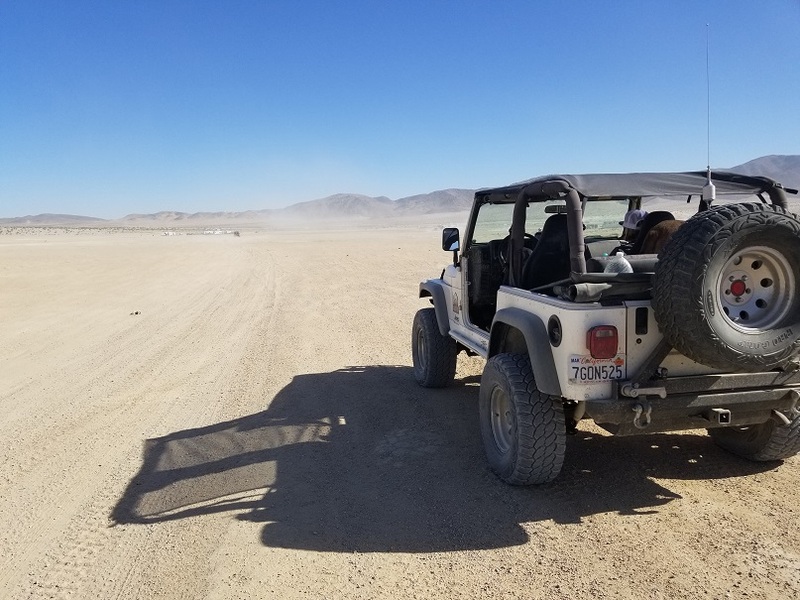 The Road eventurally dumps you out in the middle of Means Dry Lake (AKA Hammer Town USA). 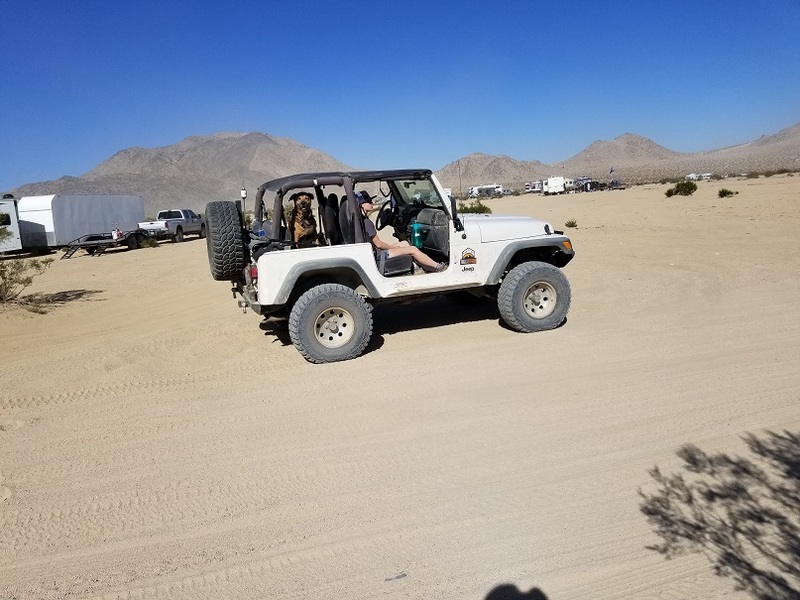 A lot of people like camping here due to the open area and plenty of space for RV's. 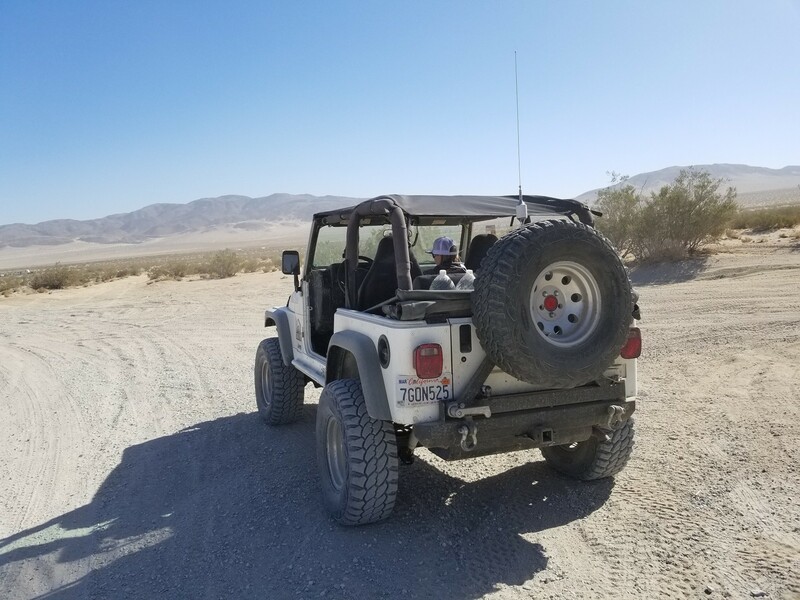 ***From Lucerne Valley*** Take 247 east roughly 24 miles. 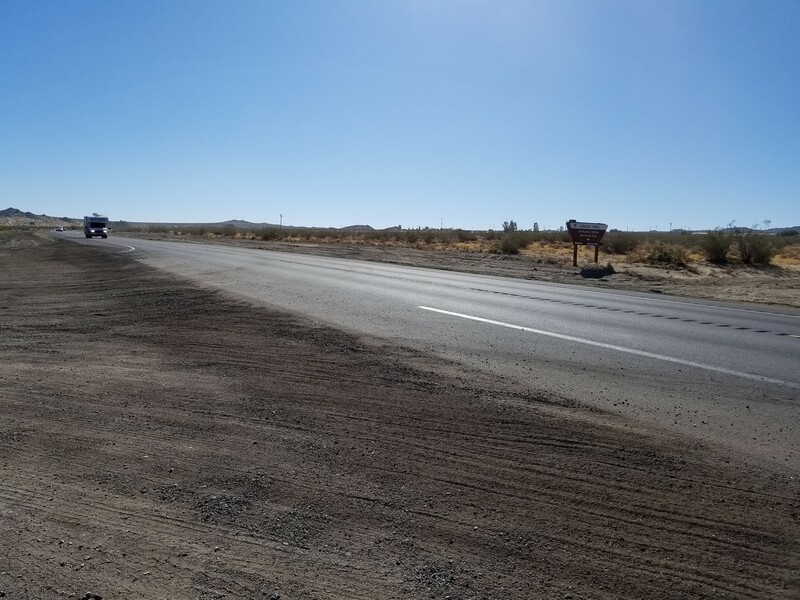 You will see a Johnson Valley sign on the right side of the road and the white lines will be broken on the left side of the road where the dirt road starts. 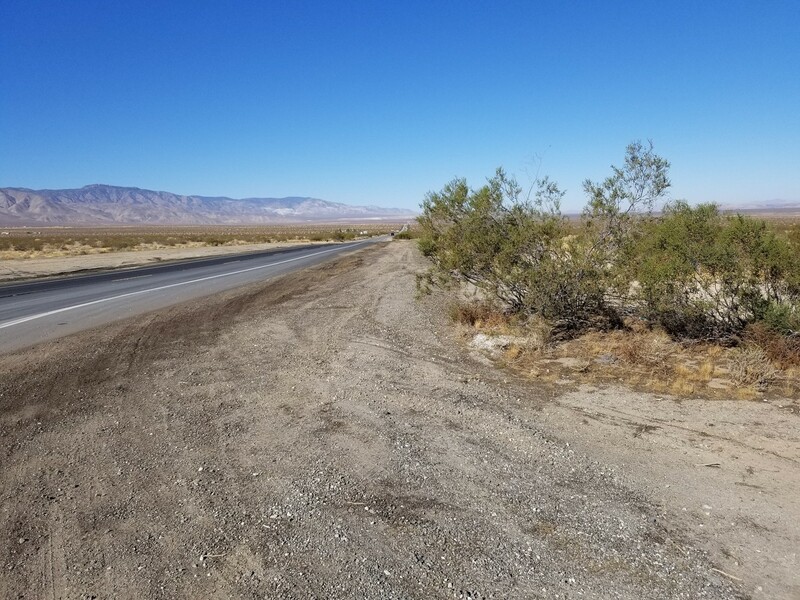 ***From Yucca Valley*** From Highway 62 and 247, take the 247 north / west for roughly 20 miles. The turnoff for Boone Road is on the right just after the highway curves to the left. You are allowed to camp anywhere in the area. 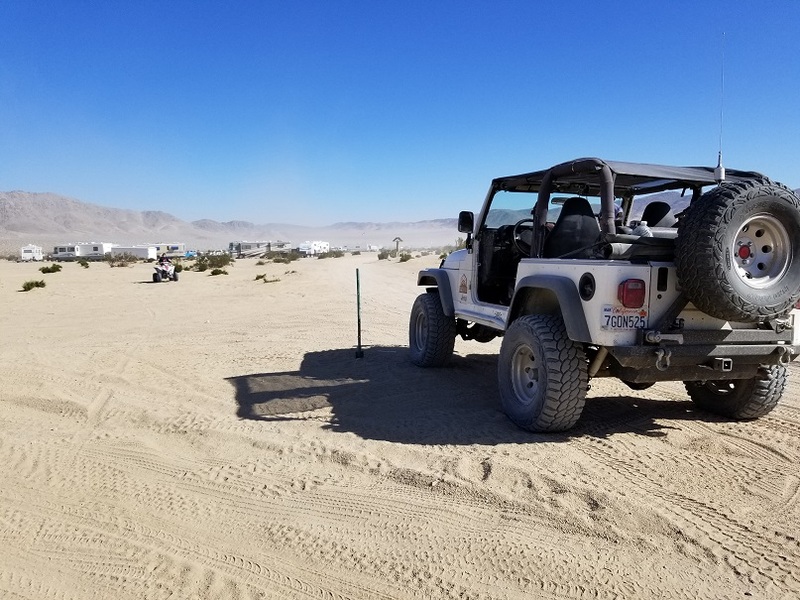 Most people camp on Means Dry Lake with some camping against the hills to try and stay out of the winds. 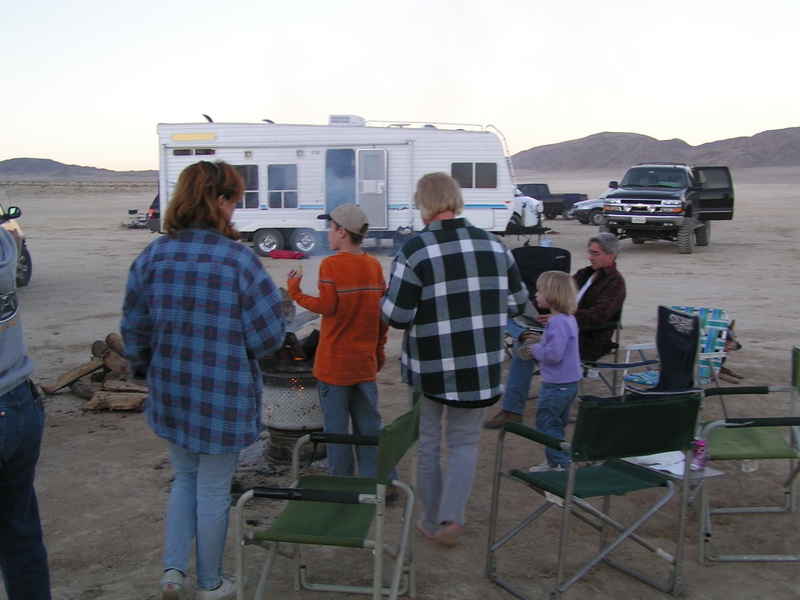 Everything from RV's, to trailers, to tents are welcome in Johnson Valley. Please note, this is dispersed camping and the nearest form of food, water, or help is 30 miles away. 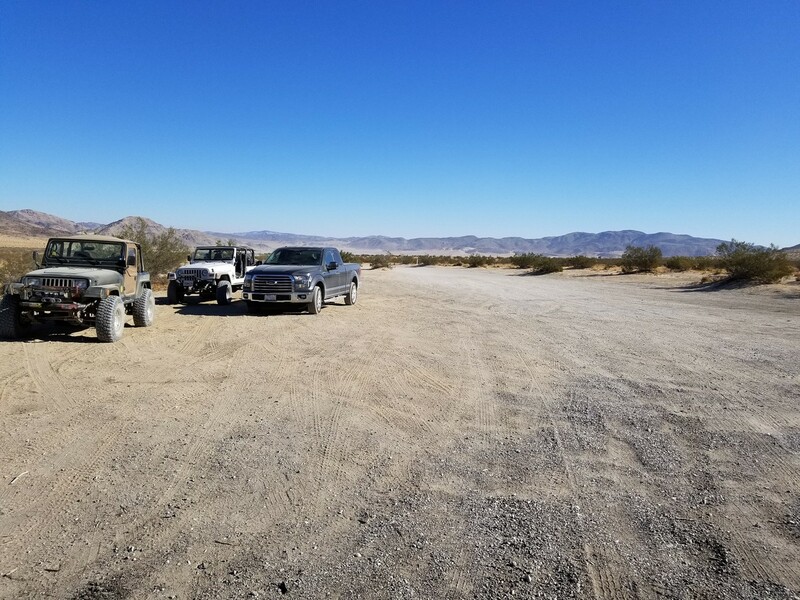 The US Government has come to an agreement with the off-roaders that use the area, and we will be sharing areas of the land in Johnson Valley with the US Military. During these times which are unknown, civilians will not be allowed in the area. There is no set schedule yet of when it will be closing and reopening. 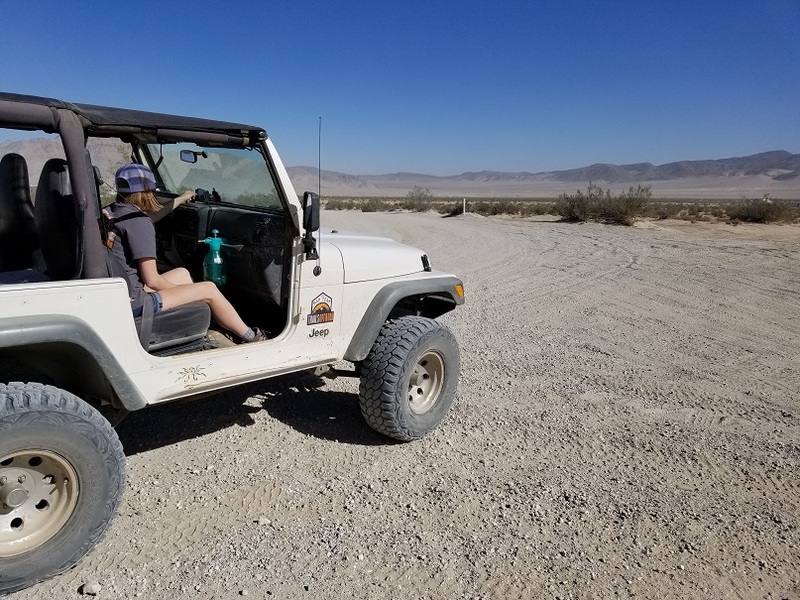 This is a growing concern for many people that enjoy the area for the fear that they will permanently close it after the military uses it for the first time.